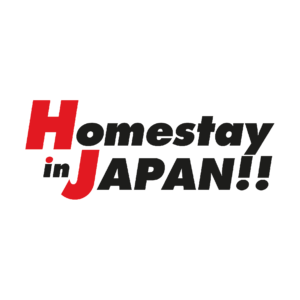 We provide quality furnished apartments at low initial cost. Agency policy is: No Key Money, No Agency Fee, No Guarantor Company Fee, and No Guarantor requirement. 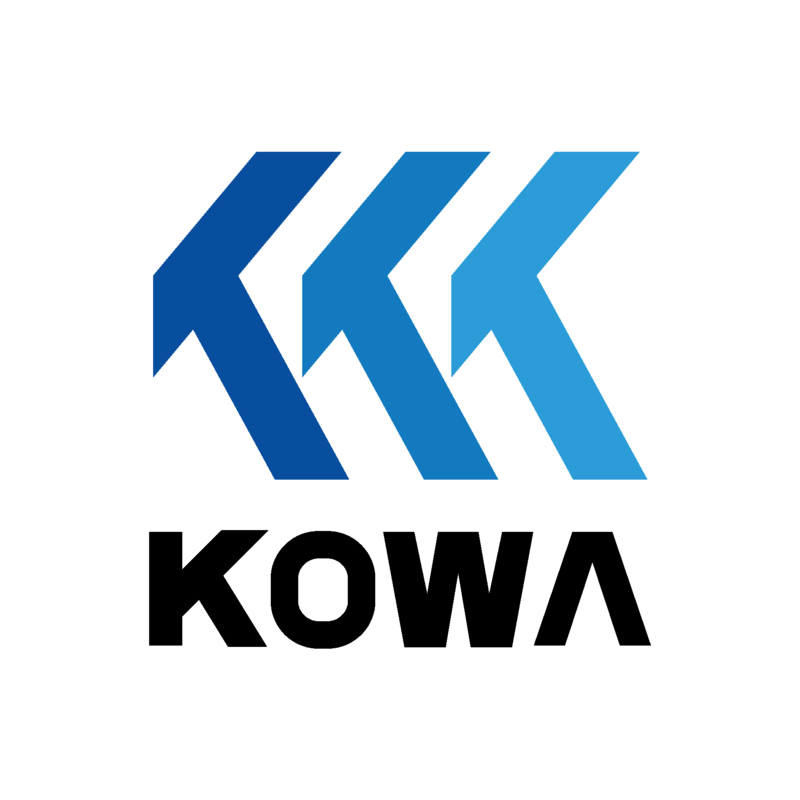 Kowa’s motto is to be helpful and to respond as quickly as possible to the customers’ needs! Kowa apartments are private rooms. Some of apartments are available for sharing, especially for couples. Utility bill does not include electricity.